A lot of our clients are asking how 2019 is starting off. There are more homes to choose from, which is great news for buyers. In January alone 4,821 homes came on the market in Metro Denver. That is a 14% increase compared to one year ago. 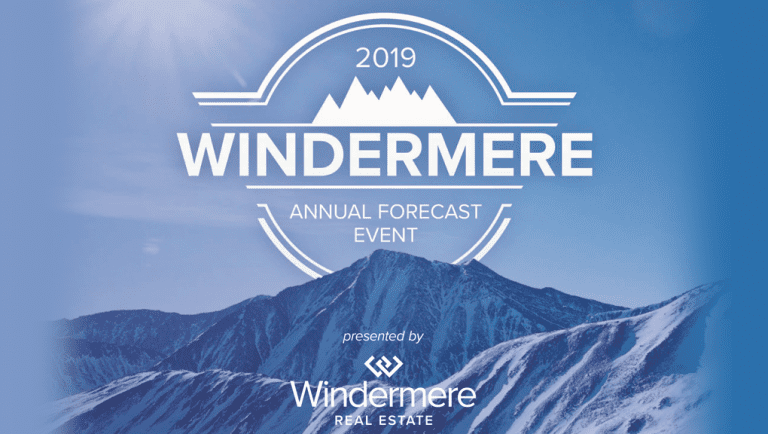 At our annual Market Forecast, we predicted a more balanced market in 2019, so far it looks like we are trending that way.